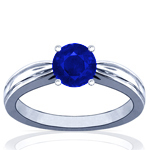 Add flavor to your Tanzanite ring by accenting it with sidestones. 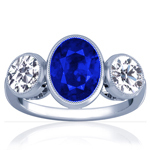 GemsNY delivers the latest tanzanite antique rings, a must have for your jewelry collection. GemsNY offers women's and men's genuine tanzanite rings in an incredible variety of exquisite styles. With preset tanzanite rings, a "Make Your Own Tanzanite Ring" tool to help you create a personalized tanzanite ring, and a Custom Jewelry option that allows you to be your own jewelry designer, we provide the selection and prices that make it possible to choose the tanzanite ring of your dreams. We offer natural tanzanite rings in many different designer setting styles as well as your choice of fine metals: 14K white, yellow or rose gold; 18K white, yellow or rose gold; platinum or palladium. 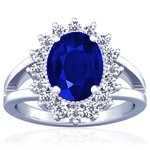 Choose from tanzanite engagement rings and wedding sets, tanzanite solitaire rings or rings with sidestones, tanzanite three-stone rings, tanzanite astrological rings, men's tanzanite rings and more. 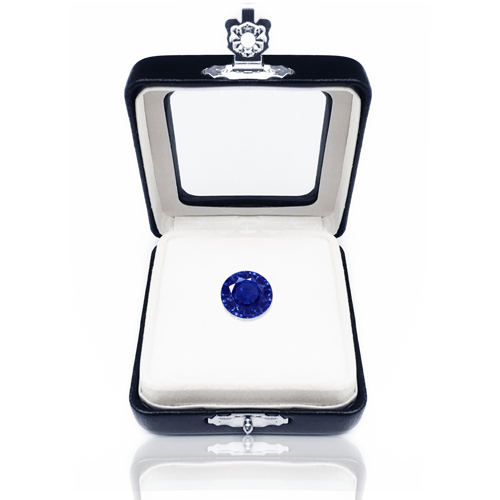 If you don't find what you're looking for in our extensive inventory or if you have a very specific ring style in mind, you can use our Custom Jewelry service to design your own custom tanzanite ring. Our team of jewelry designers will work with you to bring your ideas to life. The tanzanites in our elegant rings are authentic, never lab-created or synthetic, and are all certified by well-respected labs. 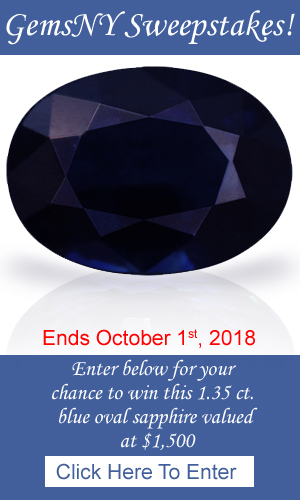 Free engraving is available on our tanzanite rings, and each piece of jewelry we sell comes with a free appraisal as well as a one-year warranty. 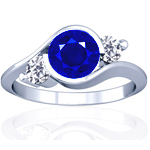 For a wide variety of exquisite tanzanite rings at wholesale prices that are much lower than retail, shop with GemsNY.